Cheap North Korea Tours: 5% Discount with Young Pioneer Tours!! Cheap North Korea Tours!! : 5% Discount with Young Pioneer Tours!! Following on from my recent trip to North Korea, I’ve been buzzing ever since! I’m delighted to announce that my readers, that’s you guys can get an exclusive 5% off any North Korea tour if booked through Young Pioneer Tours and quoting the code “Don’t Stop Living”!! (the best tour agency to run trips to North Korea by the way). 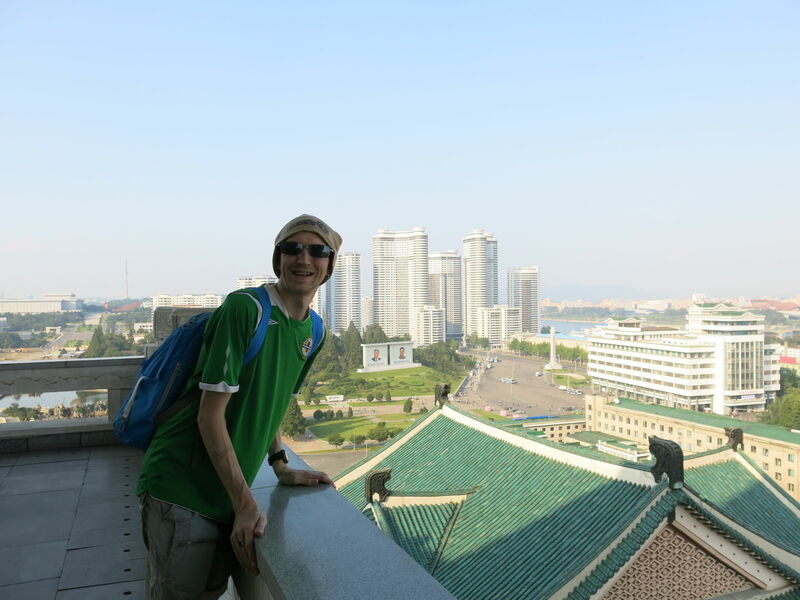 If you follow my travel blog since it’s inception in 2007, you’ll know I’ve now visited almost 80 countries and North Korea is without doubt in my top 5 of those countries! It’s just an amazing off the wall place to head out to! Loving the view of Pyongyang, North Korea – you can now visit for cheaper with my 5% discount! This is such a great time to visit North Korea too, and I have a load more stories to write about during my amazing time there. While in the country, you will be given a full guided tour by the North Korean guides, accompanied by a representative from Young Pioneer Tours. My guide was Rowan – a top lad who knows the ins and outs of this incredible country! Rowan even found time away from his busy working schedule to have some drinks and beers with us. As we took the train out of Pyongyang and headed back to China we opened the beers and toasted to a top trip! 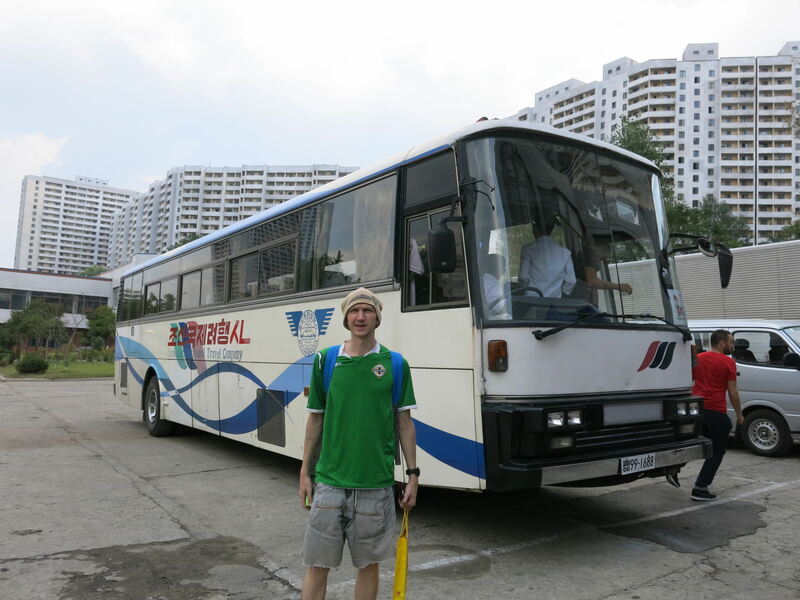 On tour in North Korea with Young Pioneer Tours – now offering discount to my readers! 4. 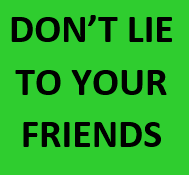 While booking tell them that you found out about the tour from Jonny Blair’s Travel Blog “Don’t Stop Living” and quote the code “Don’t Stop Living”. You’ll get a whopping 5% off. 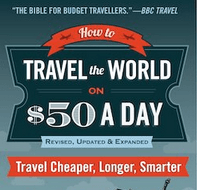 That’s $50 US Dollars off a $1000 US Dollars tour – not bad at all! 5. Go to North Korea and have the time of your life!! Please bear in mind that they’re in based China, our office is open from 10.30am until 5:30pm Beijing Standard Time. 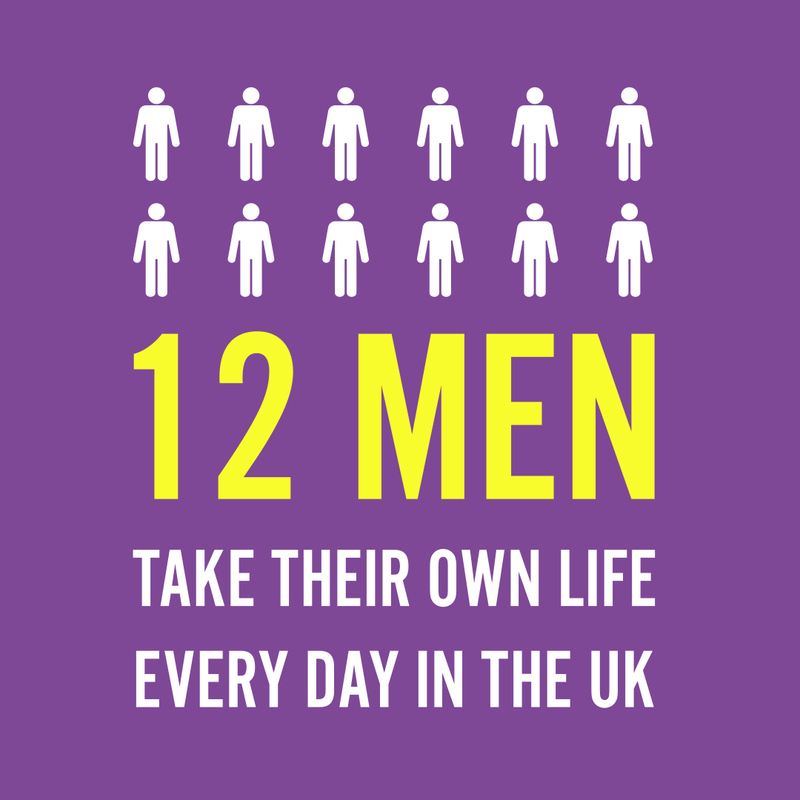 Or come and visit them in person! Get your North Korea tour booked with Young Pioneer Tours booked! 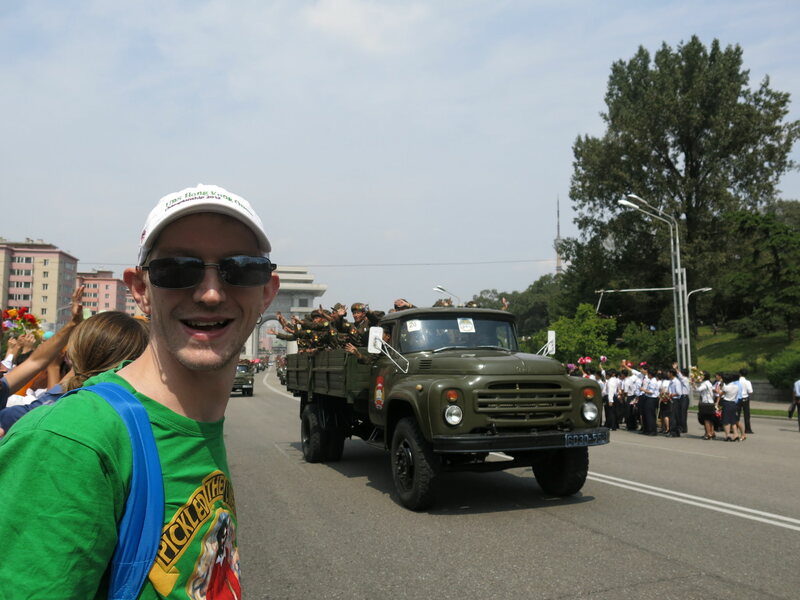 This is me at an army parade in Pyongyang! This entry was posted in Asia, Destinations, Destinations, North Korea, Products, Pyongyang. Bookmark the permalink. ← My Top 5 Camping Memories! No way! North Korea? How much of the country are you able to see nowadays through tours? adventurous but safe place to visit in the future. North Korea, sounds like an exciting journey! I’ve always wanted to do it, but because apparently one has to go with a tour company, it seems rather expensive! What was the overall cost for your trip to NK including bookings with the tour group, flights etc? is this 5% off still valid?